If you’re looking for a professional, experienced and reliable roofing company in Northampton, you’ve just found one. We’ve served the area for many years now, and enjoy a fine reputation for providing a wide range of roof and roofing-related services to the highest standards of workmanship. We're affordable and always put the customer first. What's more, our guarantee of satisfaction is there to offer our customers complete peace of mind. One of the many benefits we offer you is a true ‘one stop’ service. We can cater for just about any roofing or roof-related requirement you may have, so you only need one roofer’s phone number from now on. Whether it’s a simple roof repair or something more involved like a new flat or pitched roof, we can help. Further details on our range of services can be found on the website, or by clicking the links below. Flat roofing: for all types of flat roof repair or installation, we can help. 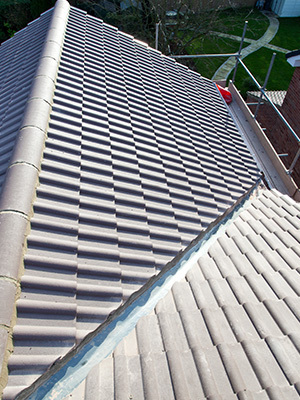 Roof repairs: whether it’s a couple of loose tiles or something bigger, get in touch. Chimney repairs: all manner of repairs including flashing and re-pointing. Fascias & soffits: we can install new facias and soffits to fully protect your roofline. Velux windows: add masses of natural light into your loft with a new roof window. Guttering: if your existing gutters drip, leak or just need replacing, call us today. 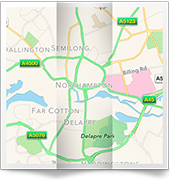 We take serving our customers in the Northampton area very seriously. It starts when you first contact us: we’re happy to visit you to advise and provide a full and fair estimate for the job, then complete the work efficiently before offering a full satisfaction guarantee on all the work we've done. 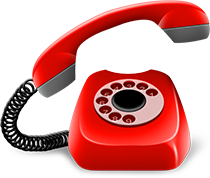 To see how we can help you, call now on 01604 922664 and let's talk through your needs. Call us and we'll give you a free estimate. We offer a wide range of services backed by a superb local reputation and a strong commitment to providing a top class service. 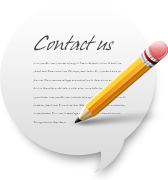 Click the link below to send us an email and we'll come back you you with a quote, or you can call us on the number to the left. We would love to have your feedback on our service so please fill in the form below to let us know what you think!